Very often malware infects and hijacks your browser. This can manifest itself in changes to your browser’s default search engine, ads displaying on every website that you visit, multiple tabs opening up each time you open your browser and unusual web content each time you open your favorite websites. Sometimes this malware asks for ransom, and you cannot browse the internet. Sometimes browser hijacks manifest themselves in slowness of the browser, or your computer getting slower when you start the browser, your browser taking too long to load. Malware that infects your browser is parasitic by design. It uses the browser host, which is perhaps the mostly used computer software for getting online to access the internet, track your online activity, use permissions that your browser has to have a backdoor for hackers to attack your computer and much more. Is your browser hijacked and is behaving abnormally? Are ads popping up everywhere, or your search engine changed without your action. Is your browser unable to connect to the internet even though your computer show that you are connected. 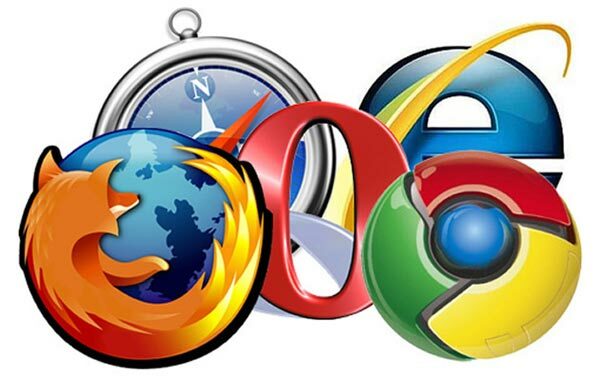 These are some of the common issues with browsers and at Snappy Techs Ottawa, we can troubleshoot, repair and restore all hijacked browsers. Call our Ottawa technicians at (613)-606-8881. We can troubleshoot any browser issue. Is your browser hijacked? Get in touch with our Ottawa technicians for diagnosis, troubleshooting and repairs.